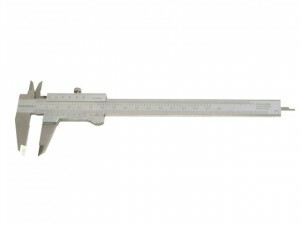 The MAW10015BI calipers have the following specifications: Range: 0-150mm (0-6in).Resolution: 0.02mm (0.001in). 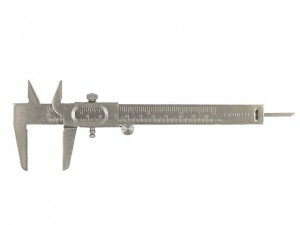 The MAW10020BI calipers have the following specifications: Range: 0-200mm (0-8in).Resolution: 0.02mm (0.001in). 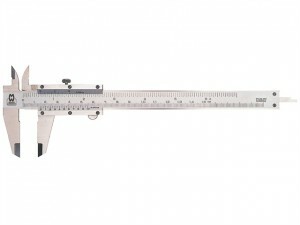 The MAW10030BI calipers have the following specifications: Range: 0-300mm (0-12in).Resolution: 0.02mm (0.001in).